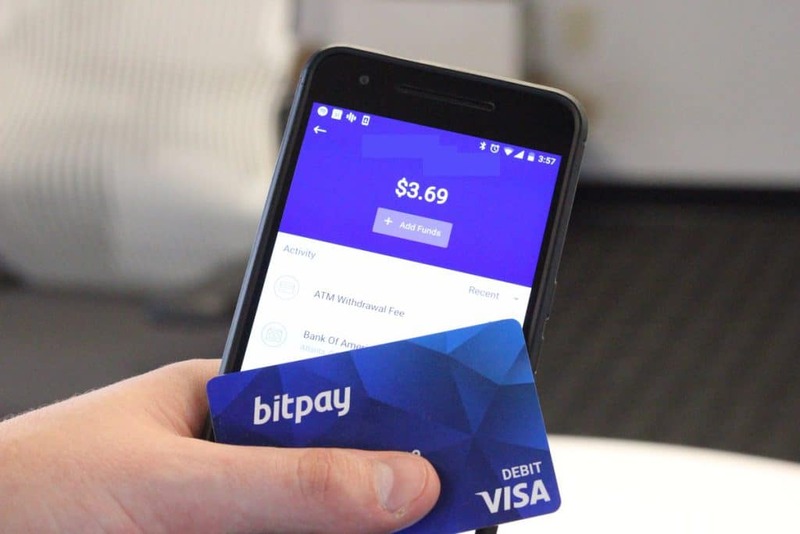 The Bitpay card is a Visa crypto-card, and thus works in any store that accepts Visa. Many of the card charges are identical to other cards like XAPO. That said, some cards do not cater to the US citizens, so this card is an excellent choice for Americans. The business behind the card is quite popular and reputable. That’s always a good indication since it shows they have a reputation to keep up. 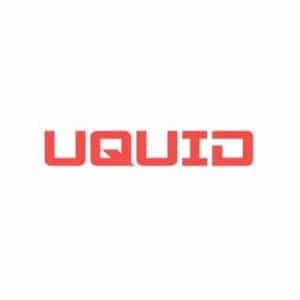 The app supplies you with a protected online wallet when you open an account. You can get the prepaid Visa card if you’re a resident of the United States. The card is prepaid, which can be useful for keeping an eye on your spending. The card can be used all over the world, which is also very useful. There are also no transaction charges when using the card locally. Bitpay supplies solutions to companies as well as individuals. Bitpay only accommodates Bitcoin users. That’s is a shame because there is a big market for altcoins. 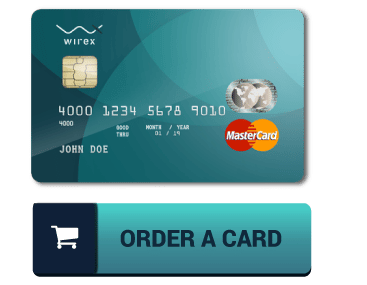 The card is also only available to residents of the United States, which leaves the rest of the crypto-fans out in the cold. Even if you do get your hands on the card, you’ll quickly find that it does not have a chip and pin. That is hopefully something Bitpay will change in the future. There is a rigid confirmation procedure. The company wants to see your Social Security number, your address, and your government-issued ID. That benefits security, but it’s not great for privacy. Bitpay is more stringent when it pertains to verifying user identities than other cards we’ve looked at. The card company charges maintenance fees that are five times higher than their competitors. This makes it an extremely pricey choice. It just costs you $9.95 to order the card, which arrives in the mail within a week. Among the huge selling points of Bitpay is that there are no transaction fees. Users pay a 3% conversion rate if they use the card outside of the US. Bitpay charges users $2 for withdrawing from an ATM. When users withdraw cash from an ATM abroad, it costs then $3. When you use Bitpays free plan, you will be able to make 30 transactions each month. Professional users enjoy endless transactions, however, have to pay a 1% transaction cost. Bitpay charges a maintenance cost of $5 per month. Physical card: Yes (the US just). Bitpay is a reliable option if you’re based in the United States and are searching for a credible company. They appear to protect their reputation as a dependable business. The card is low-cost and fast to receive, however, is only offered to United States residents. It’s likewise a bit restricting that it just deals with Bitcoin transactions. Moreover, it may irritate some users that they need to preload the card. The security measures Bitpay takes are outstanding. However, the confirmation process is more challenging than their competitors. Bitpay charges $5 per month in costs compared to the $1 most other businesses charge.